Beautify Junkyards are announcing their tour dates with this beautiful new video for ‘Sybil’s Dream’, taken from their Ghost Box album The Invisible World of Beautify Junkyards. 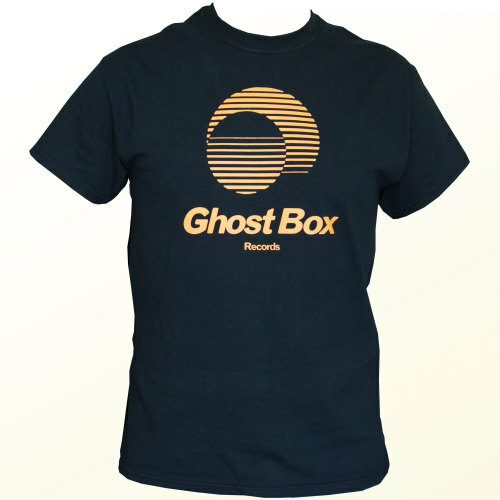 The film was created by US video artist Keith Rondinelli. 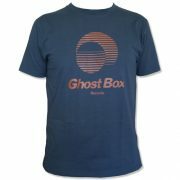 The band are embarking on a series of live dates in Portugal and the UK. 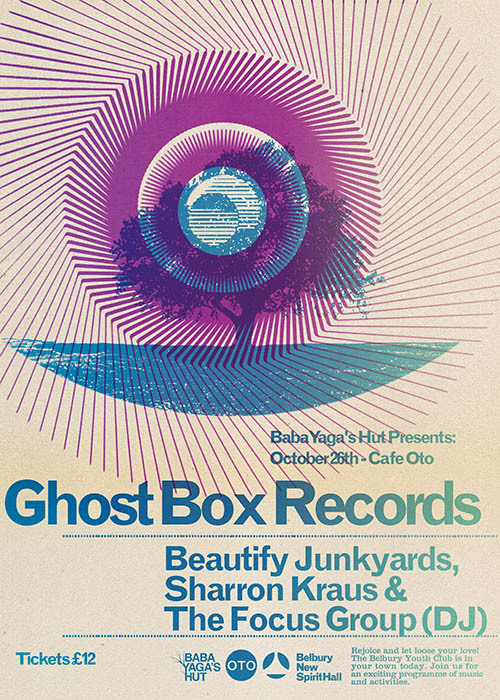 They’ll be supported by Sharron Kraus and a DJ set by The Focus Group (Julian House) at the Café Oto gig in London. 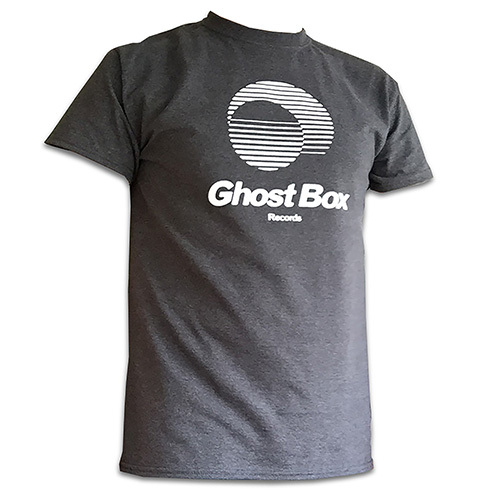 There’s a new Ghost Box T-Shirt in the shop now. 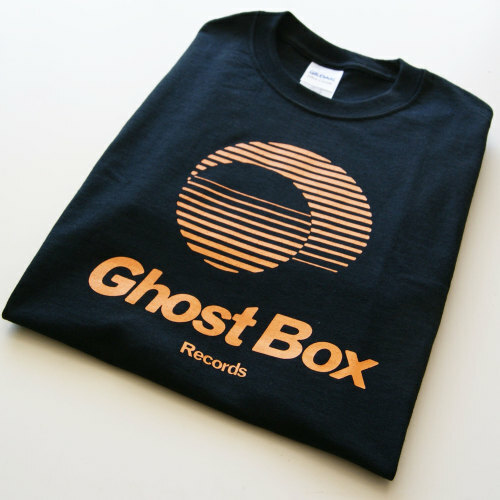 Screen printed in amber ink on heavyweight black cotton. 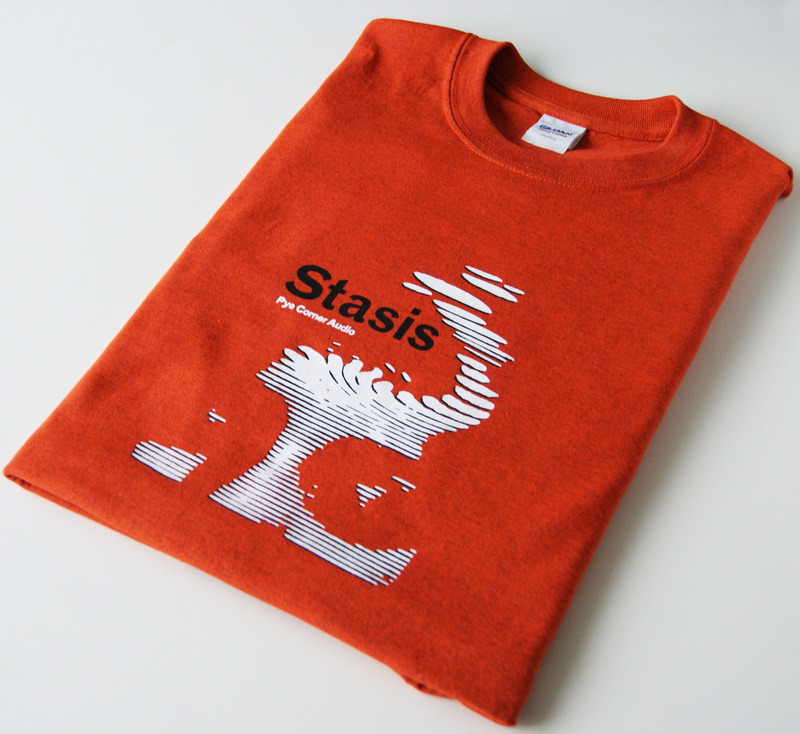 By popular demand we’ve also restocked the Pye Corner Audio, Stasis T-Shirts. 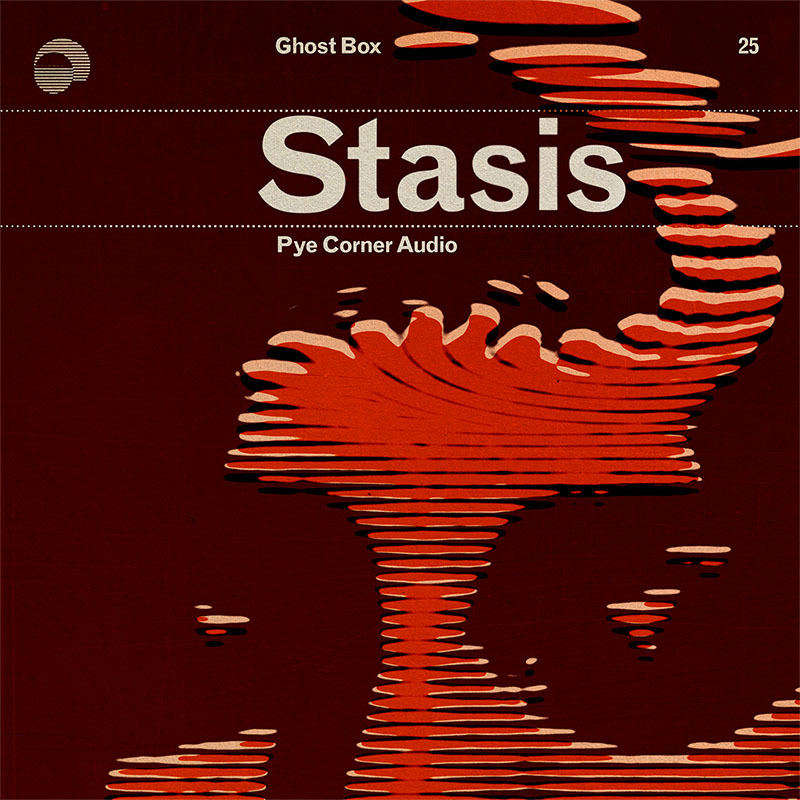 The second pressing of Pye Corner Audio’s Stasis LP is available from the Ghost Shop now. Also available on CD and Download. 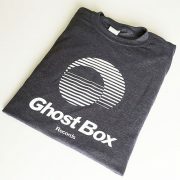 Also new and exclusive to the shop is a Pye Corner Audio T-Shirt. 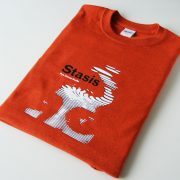 It’s a two colour print of Julian House’s Stasis album artwork, on heavyweight vintage-orange cotton. Incidentally Pye Corner Audio provide a large part of the soundtrack for the chilling documentary film by Adam Curtis, Hyper Normalisation. Still available to watch at the time of posting here on the BBC iplayer. 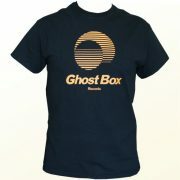 Essential viewing and maybe more terrifying now than when it was released during the old reality.